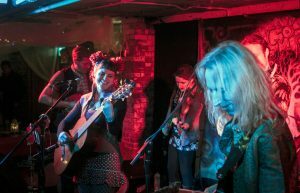 Here are a few pics from the Dragonsfly Gig here at RBB and The Bocabar. 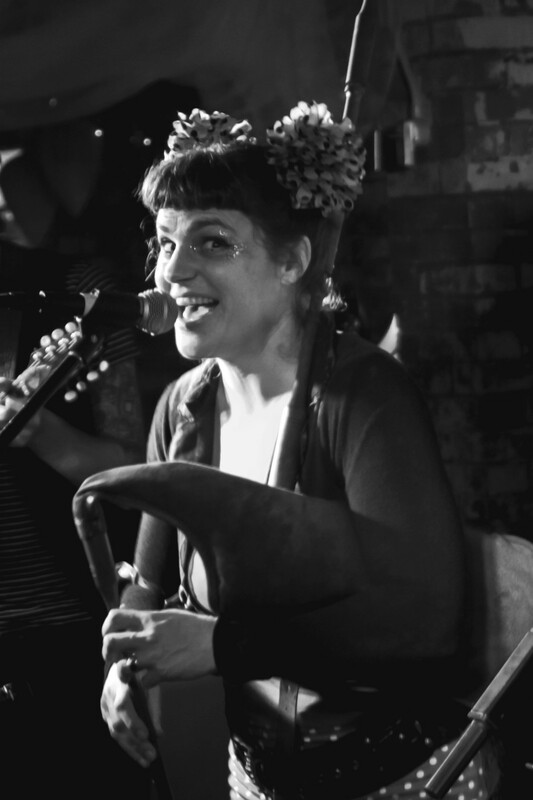 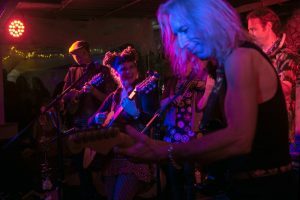 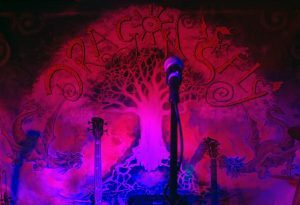 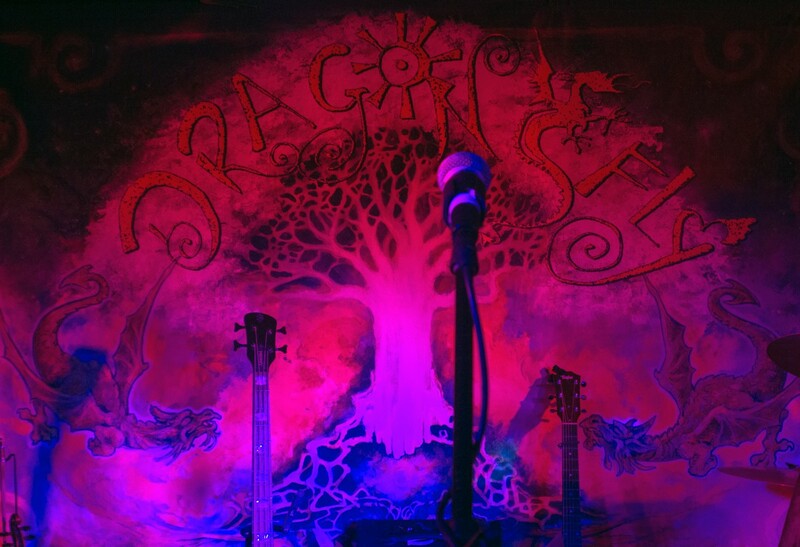 Dragonsfly create a compelling and captivating atmosphere with their exquisite, groove-driven, rootsy music. 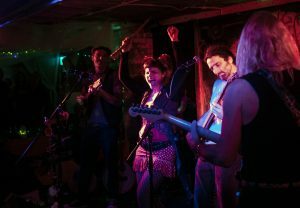 Playing an array of contemporary and unusual instruments, their performances span a diverse selection of styles and cultures from Celtic French and Breton inspired Dance music to up-tempo Eastern European tracks and moody Middle and Far Eastern songs.